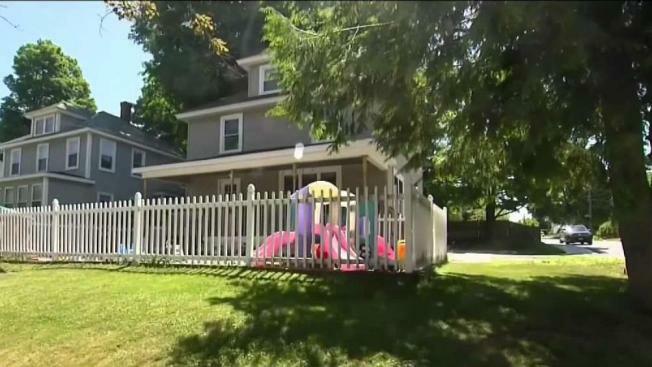 An autopsy completed on Friday afternoon found nothing suspicious in the death of an infant who died while at a day care center in Dover, New Hampshire. The Office of the Chief Medical Examiner said although it did not find anything suspicious in the autopsy, it is still working to determine the cause and manner of death. Police say there is no evidence that any other child at the day care facility was in any danger, or exposed to any danger, when the incident occurred on Thursday. The tragedy happened Thursday at Honey Hill Child Care Center. First responders went to Honey Hill Child Care Center at 57 Central Ave. just before 2 p.m. Thursday for a report of an infant child unconscious and not breathing, according to Dover police. 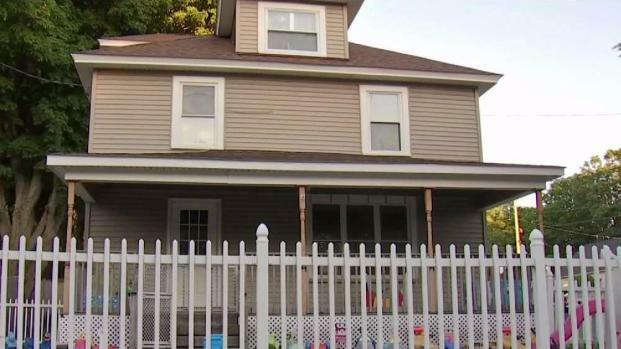 First responders went to the day care just before 2 p.m. and found the child, a three-month-old boy from Dover, unconscious and not breathing. The child was taken to Wentworth-Douglas Hospital, where the child was pronounced deceased. Honey Hill released a statement on Friday. "Our collective hearts break for the family. There are no words that can express our sorrow other than to say that we extend our deepest condolences to them. We are working cooperatively with authorities to understand the circumstances surrounding this tragedy." Dover community members were shocked at the infant’s death and said the day care appeared to be well-maintained. "It's not anything you want to hear about or see, and being so close to home, it's tough," neighbor Tripp Cox said. Other neighbors said they were keeping the child's parents in their thoughts. The New Hampshire attorney general's office says they are not involved in the investigation at this point.